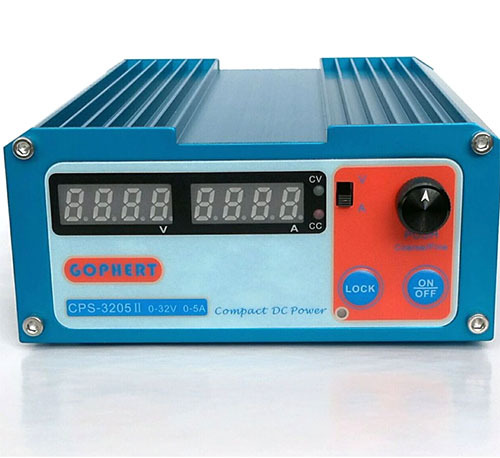 GOPHERT CPS-3205 is an min Adjustable DC Switching Power Supply, CPS-3205 is the upgrade of CPS-3205II. That's support 0-32V 0-5A. 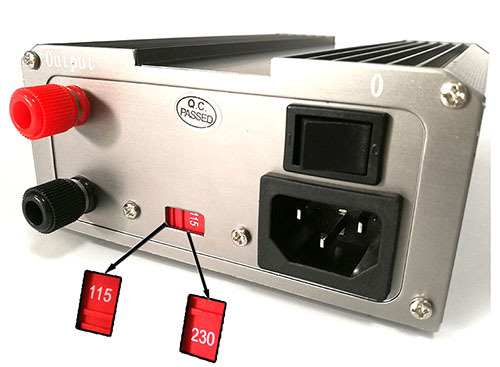 CPS-32050-32V 0-5A Portable Adjustable DC Power Supply 110V/220V.